Since 2000 Cove Park has been successfully creating year-round residencies in all art forms for national and international artists, collaborative groups and organisations. 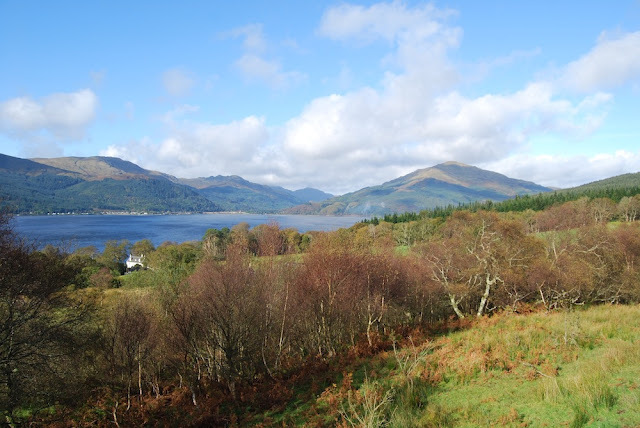 It is located on 50 acres of unspoilt hillside overlooking Loch Long on Scotland’s west coast. Cove Park’s public buildings are in declining condition and are under-equipped, limiting the potential for creative exchange that is at the heart of the Cove Park experience. They also restrict the public’s ability to appreciate and share in the process of making new work. To remedy this we are in the planning stages of a major capital project. Architects Cameron Webster have designed a new building which will provide fit-for-purpose facilities for artists, accommodation for two additional artists and accessible public areas which promote wider appreciation of the process of making new work. Cove Park was originally owned by the MOD and loaned to the American Navy as a site to store ammunition for the Atlantic Fleet in WII. In the course of the 60s & 70s it was used by the local council as a tip. The land was later bought by environmental conservationist David Weir who opened it as a conservation park. In 2000 Peter and Eileen Jacobs on the hunt for the perfect site to open an artists residency centre, came across Cove Park and the rest is history……..